Jon is a Solicitor at CFG Law. 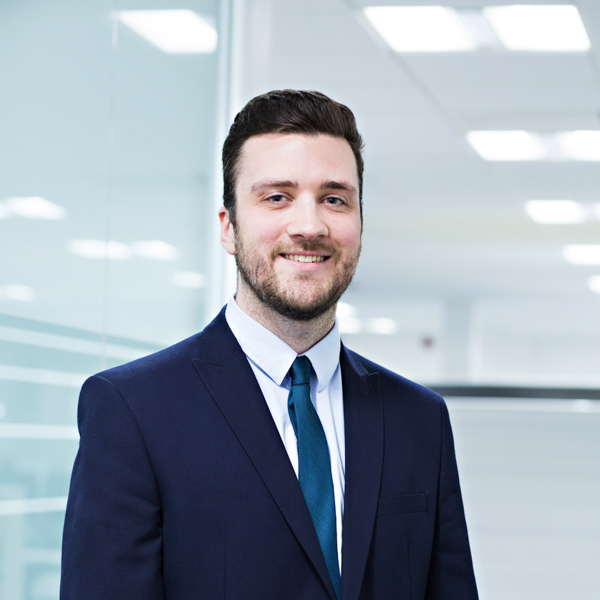 Having recently joined the team as a newly qualified solicitor, Jon set himself very high standards from his first week which he is going to have to work extremely hard to maintain! What Jon applies equally to everything is a drive to succeed with his goals and an understanding of the difficulties faced by his clients, enabling him to provide help and assistance even in the face of adversity. Jon believes communication is key when engaging with clients, and strives to ensure they are always kept up to date with every step of the case and fully understand the process. He’s one of our top problem solvers and always looks for the best solutions for his clients and their families in times of need. Listening to clients to find out what they want and need from a claim for compensation. Providing a supportive service to keep clients updated and feel valued throughout. An impressive perseverance with all tasks to achieve the best outcomes for clients. Working as a team to drive forward all cases to a successful conclusion. Making a real difference to clients who have sustained a life-changing injury. Focusing on accessing treatment and rehabilitation for clients alongside fighting for the highest levels of compensation. The diagnosis, treatment, and symptoms associated with traumatic brain injuries. Developing a greater understanding of serious orthopaedic injuries and the impact these can have on a persons life. The trials and tribulations of Manchester United!